You may have seen this coming following my creation of a Twitter and Instagram page, but here we go again! Yet another platform for my blog across social media. My boyfriend couldn’t quite believe this was the last one I was creating (he’s a lot smarter than me at the best of times!) Given the immediacy and the constant streaming on Facebook, it seemed inevitable I would end up making a page. 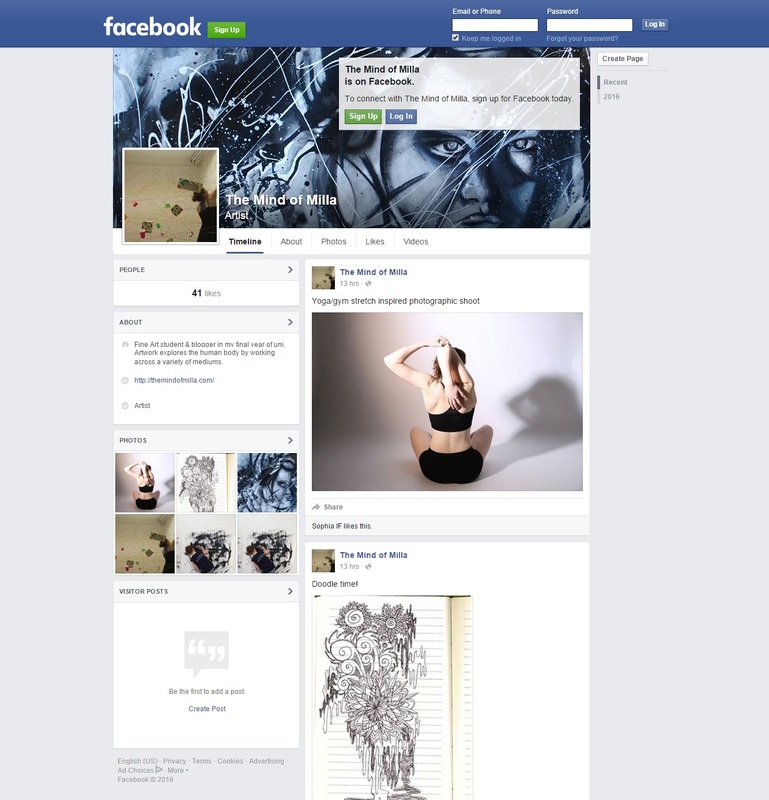 So here we are with The Mind of Milla on Facebook, feel free to take a look and give it a like!